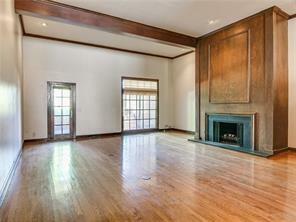 Amazing tri-level townhouse located in NW OKC close to amenities to many to name but within 2 miles of Lake Hefner. 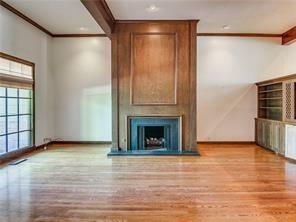 Great room with fireplace and built-in cabinets open to formal dining. 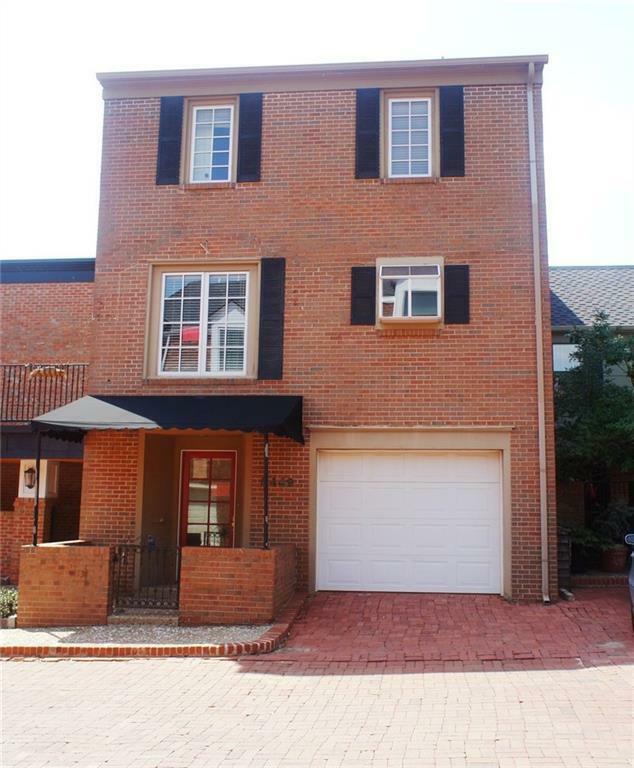 Large covered deck off main living; Oversized master bedroom with private bath plus additional dressing area, walk-in closet and balcony. Second bedroom has built in entertainment center with drawers, desk area, private bath with walk-in closet. Steps off back lower deck take you down to sidewalk in the back of the unit. This is a must see! Offered by Lisa Mullins of Berkshire Hathaway-Anderson. Listing provided courtesy of Lisa Mullins of Berkshire Hathaway-Anderson.